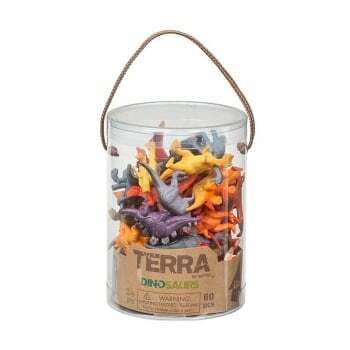 Terra By Battat Farm Animals all have exquisite detail’s and captivating design’s. Hand painted original characters are available in all your favourite categories. (Each sold separately) Start your collection today. Designed by experts our complete collection is as close to real as you can get (without being life-size) all depicted in realistic colours, details and sculpted textures.